CLINICA DEL TELEFONO SNC DI PICCIRILLO ANDREA & C.
F.C.S. 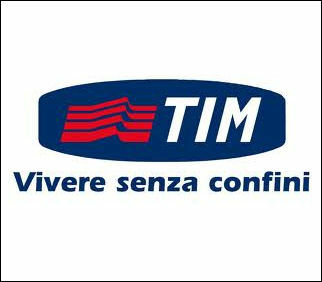 TELEFONIA SNC DI BRUNA CUGINI E C.
HI-FI VITTORIA SAS DI FRASCHINI RENATA & C.
IL TELEFONINO DI PARABIAGO S.R.L. SALA COMMUNICATION SNC DI SALA PINUCCIO & C.